Prepaid international calling from your smartphone. No contracts, no expiration dates, no hidden fees. Just cheap calls and amazing quality. 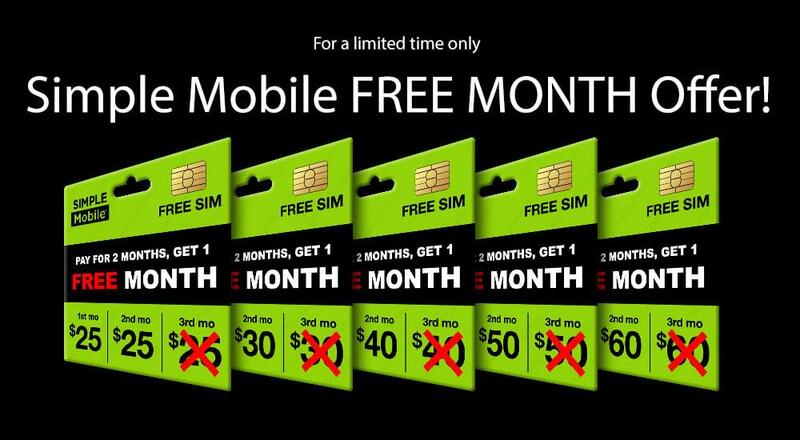 Free SIM card and free shipping. Let us port your number or get you a new one, then enjoy discounts on your future top-ups and collect PinZoo Points.